Hotel Ganga Ratan , Agra is situated at fatehabad road, agra which is free from all types of pollution with lush gree environment all around.A Landmark of both culture and comfort in the glorious city of Agra. 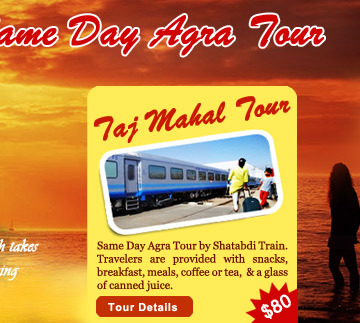 Hotel has an enviable location in the heart of the city located just half a KM away from the monument of love the Taj Mahal. 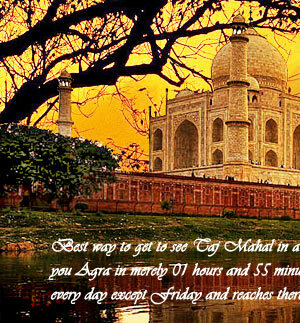 Hotel Atithi is centrally situated in the amazing city of Agra . The intricate craftmanship of Agra is revealed in the marvellous marble inlay work on this hotel in Agra. Hotel treats their guest as good as 'GOD' and try our best to satisfy the guest at our level best. HOTEL "ATITHI™" is also one of those to keep the same standard. Hotel Amar Yarti Niwas. Awaken to the freshness of Roses. Vibe to the perfection of our service. Rest in the Comfort of our hospitality. 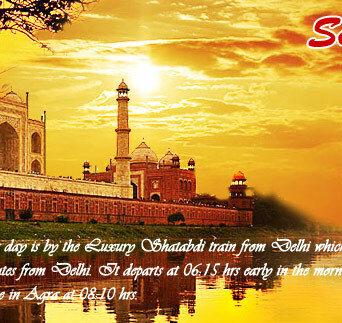 Great things can happen because we behold you with ultimate comfort in the city of Taj, which stands as symbol of love.